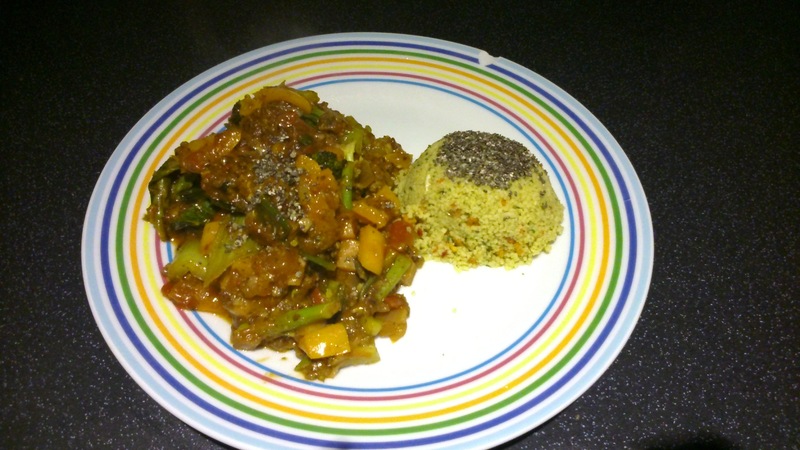 Vegan meals don’t need to be time consuming or hard to work out – here’s one of my meals I throw together after a long working day! It’s not the prettiest of dishes, but it is quick and nutritious! I picked up this sauce in Tesco for about £1.59. It’s pretty new and is on offer at the moment at most of the supermarkets. 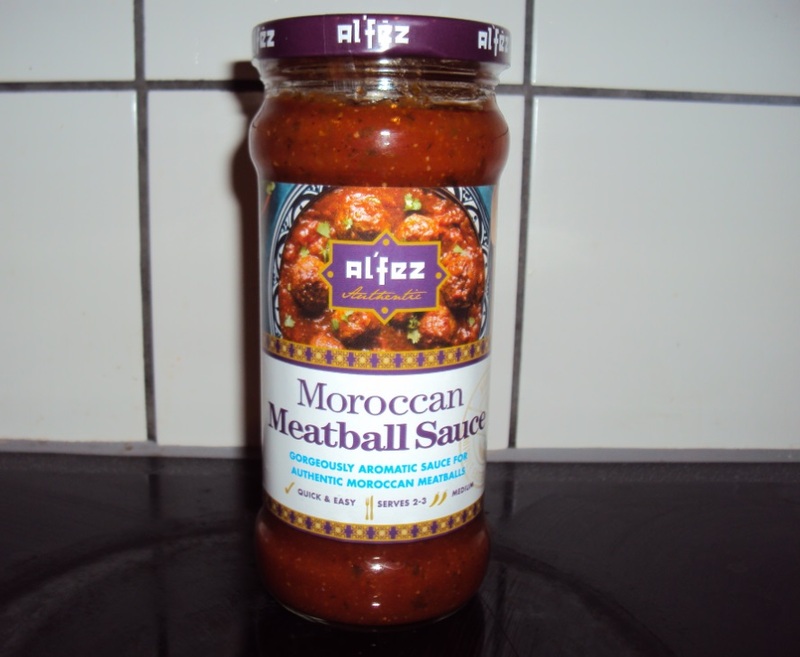 Al’fez stuff is pretty vegan friendly, they do stir fry sauces, tagine sauces and falafel mixes which are all accidently vegan and can be incorporated into a main dish. Have a look out for them with the curry sauces and stir fries. 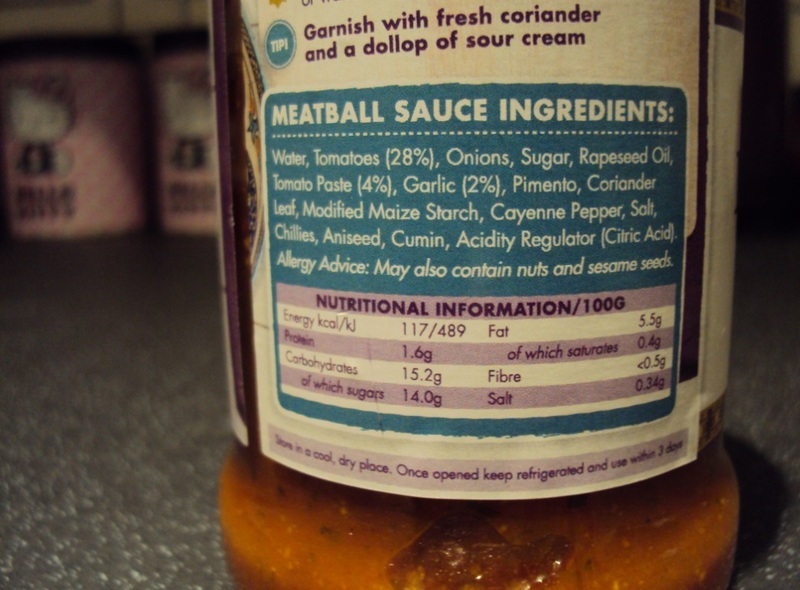 As you can see – the label show this sauce is safe for vegans! 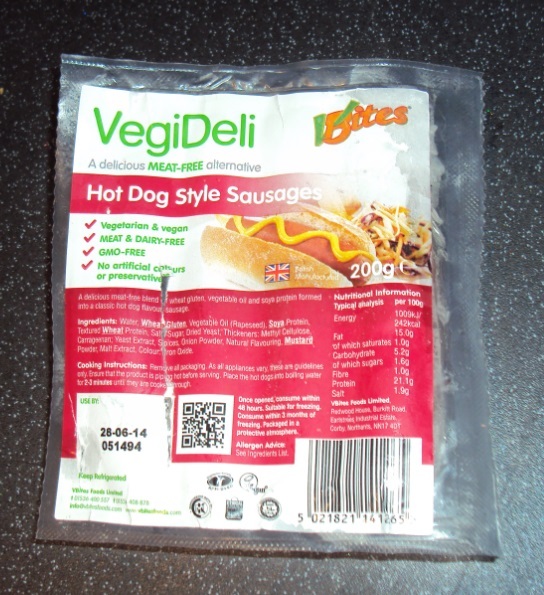 To bulk this dish up a bit I either make use of my left overs of the vegan nut roast, or throw in something like these vegan sausages. Stir-fry this with a bunch of veggies and about ten mins until the veggies are soft and tender. 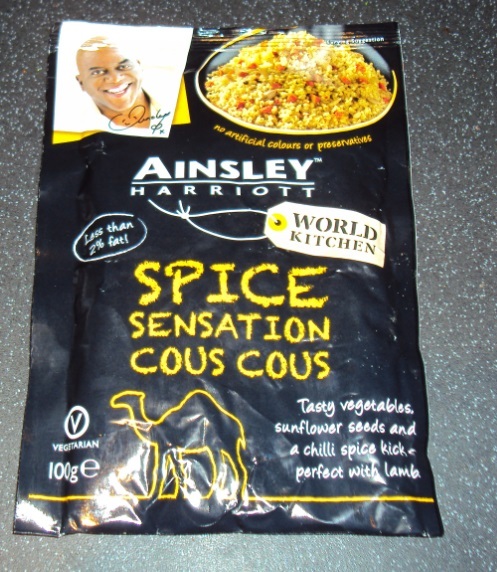 Whilst this is going on I also made up a packet of cous cous, I like to use the Ainsley Harriot ones- check you are buying the one without milk! Once veggies are done and the cous-cous is ready to go – I add in a mix of seeds. Here I used pumpkin, sunflower, flax, hemp and chia. This means I’ve added in a little magnesium, manganese, copper, protein, zinc and omegas to my quick dinner. Done! It’s no masterchef masterpiece, but it’s tasty and takes less than half an hour! Find me on facebook or look for me on instagram!